The Agriculture industry has unique challenges. 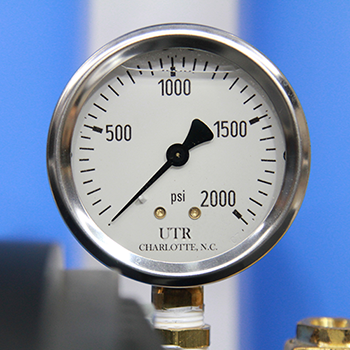 Our custom humidification solutions work with your needs to help ensure operational success. Evaporative Cooling Systems That You Control at the Touch of a Button. At UTR Systems, we understand that the Agriculture industry has some unique challenges. That’s why we build our custom humidification solutions to meet the needs of not only your human workers but also the plants and animals that you rely on for your operational success.